Join us at Mt. Claret Retreat Centerfor our 1st annual Casino Night Fundraiser. Location: Mt. Claret Retreat Center, 4633 N 54th St, Phoenix, Arizona 85018. The evening will include casino style games by On the Go Casino®, prizes and lots of fun. For more information and to purchase tickets visit Mt. 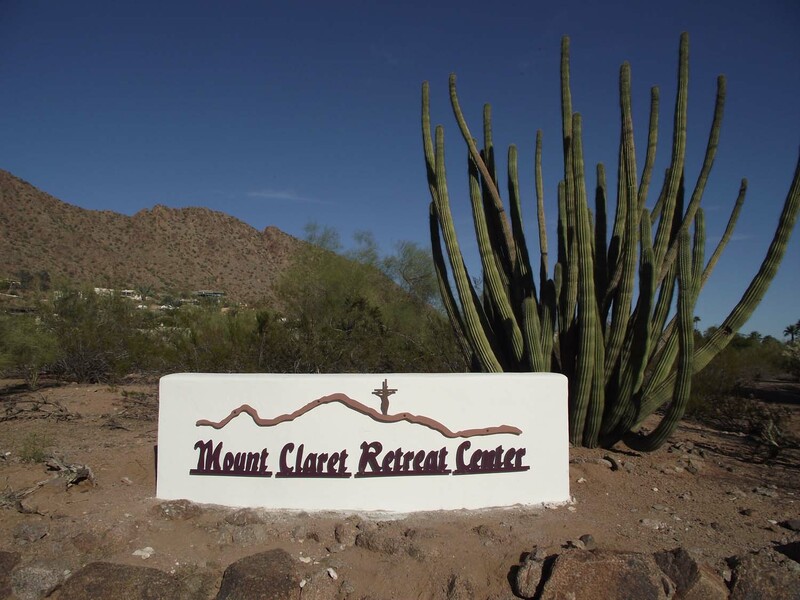 Claret Retreat Center or On the Go Casino® Parties Facebook Events or contact info@mtclaret.org, 602-840-5066.